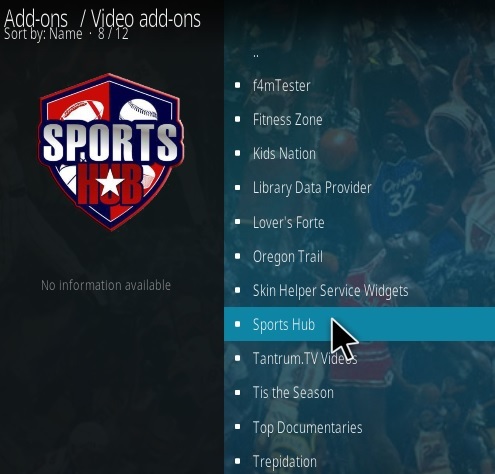 Update: Sports Hub Has Been Removed From Tantrum TV Repository. 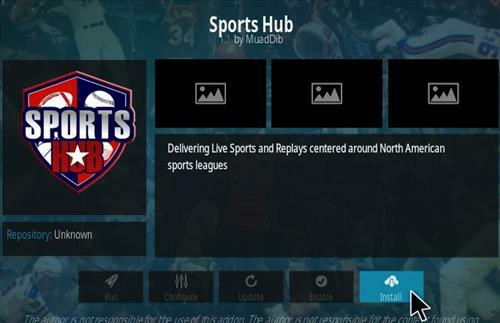 Sports Hub is a Kodi sports addon located in the Tantrum TV Repository. 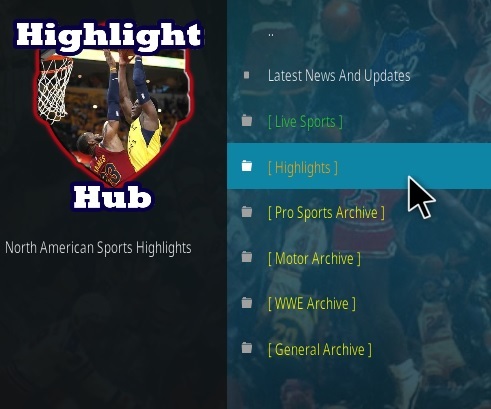 Sections include Live, Highlights, Pro, Motor, WWE, and General Archive. 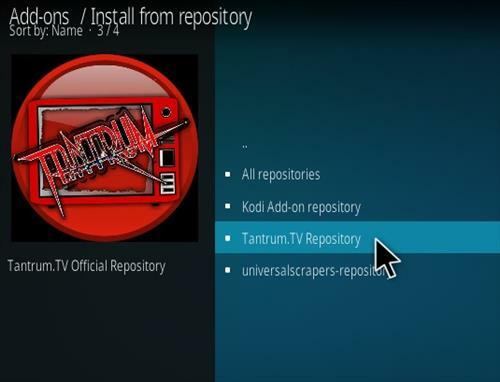 It is located in the Tantrum TV Repository with the steps below for how to install it. 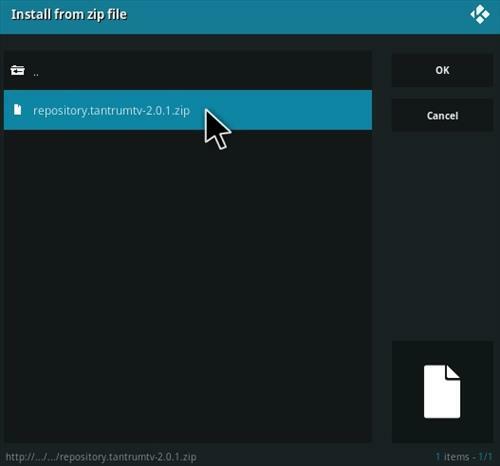 Sports Hun isn’t showing after installing the repository. Not showing under video add ons. I get “open load stream authorization” it wants me to go to “https://olpair.com” to get authorization and pair. Denis, I hate that open load crp. it does have a more reliable stream, meaning almost no buffering. but many times when i go to that website it wants you to click in a box and then a “pair” button—-then the bulsht Microsoft Virus alert comes on. I now do it on my phone and as soon as I see another tab open i hit the “back” arrow and it doesn’t load the phoney virus garbage. Video me also makes you do this. 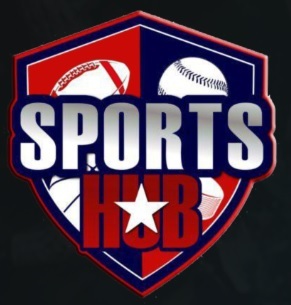 But I must say i’ve never seen Sports Hub work or even try to work. Same for the live streams…from the archieve I could watch highligts and reviews of former games (NHL). Help needed to get live streams running…! Reddit is simply a forum. Just go to Reddit.com and look in the upper right, most likely, and make a free account. This add on simply digs through Reddit sub forums revolving around certain sports to find posts where people have linked streams from places around the internet. May want to look further into the security of live streaming stuff on Kodi. Wouldn’t want something getting into your wifi and sniffing around your traffic. Same thing. Do I need Reddit user name & password to see.? How do I get a Reddit username and password? Is there anyway to contact the developer? Twitter? Facebook? No, doesn’t work either way.